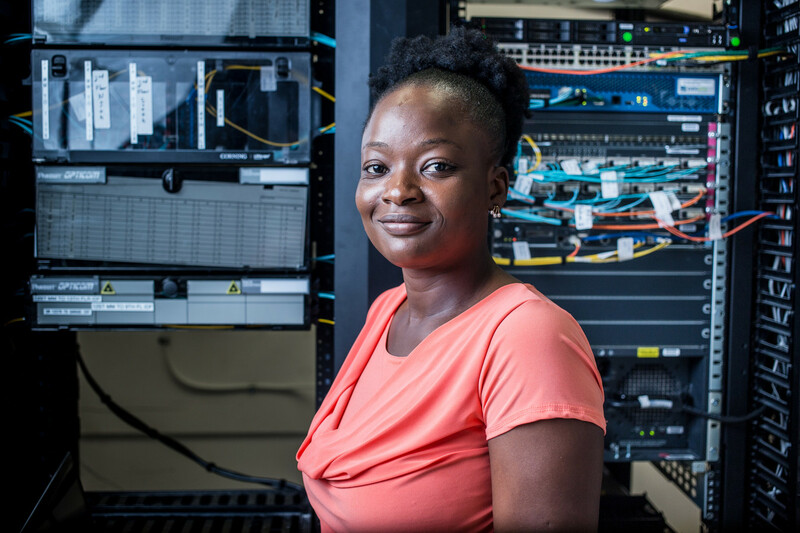 Career ACCelerator is a partnership between Austin Community College and Capital IDEA that helps hard working, low-income adults build the skills they need to succeed in Tech Careers. ACC provides self-paced training and stackable credentials. Capital IDEA offers financial assistance for tuition, books, and childcare. 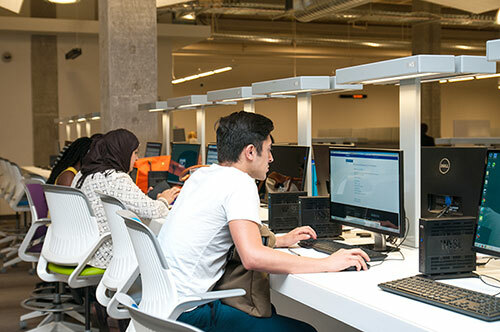 Together, Career ACCelerator gives you everything you need to find a great job in Austin’s growing tech industry. Assistance available for tuition, books and childcare. Expert faculty will guide you every step of the way. Earn certifications in a growing number of fields. You may qualify for internships that pay $11/hr plus valuable real-world experience. (LAN Manager systems interconnection) Info Sessions Available! Attend a LAN Administrator Program Info Session. Sign Up. Assists students who are pursuing an associate degree or Level 1 certificate in one of the IT, Health Science, or Skilled Trades programs. Call, email, or use the form below. Questions about Career ACCelerator? Send them our way! Fill out the short form below and an ACC representative will contact you – usually within 24-hours.